Looking at the usual social network sites, it seems too many people are glad to see the back of 2011 and looking forward to this new year and the possibility it’ll bring them happiness. I enjoyed 2011, it was full of good things for me personally and positive improvements for my business. But I’m excited about what’s to come in 2012 too. I want to continue what I’m doing and do it better! 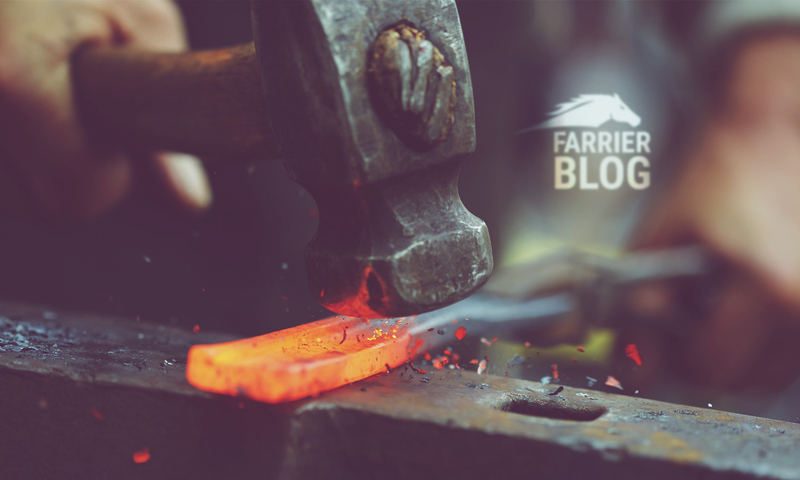 I’m keen to continue blogging and also to try and make the farrier supplies business the best it possibly can be with the products that people want and the service I would wish for myself if I were the customer again.